Hey Loves! I’m Caitlyn the girl behind ChemGradBoom. A blog about taking life with a little salt, a slice of lime and shot of tequila or life of a graduate student, whichever version you prefer! With almost ten years of college/university/post-high school education under my belt, I would like to think that the one thing I have mastered is attempting to avoid mistakes that I had previously made. According to prior mistakes especially is true for the ones that are the easiest to avoid - like forgetting that I have an insane week in the middle of the semester or that all of my professors conspired and had placed three tests all in one week! Now fortunately for me as a post-graduate student (Ph.D. life), I get to avoid tests/practicals / general things that were all I had to focus on as an undergrad and masters student. 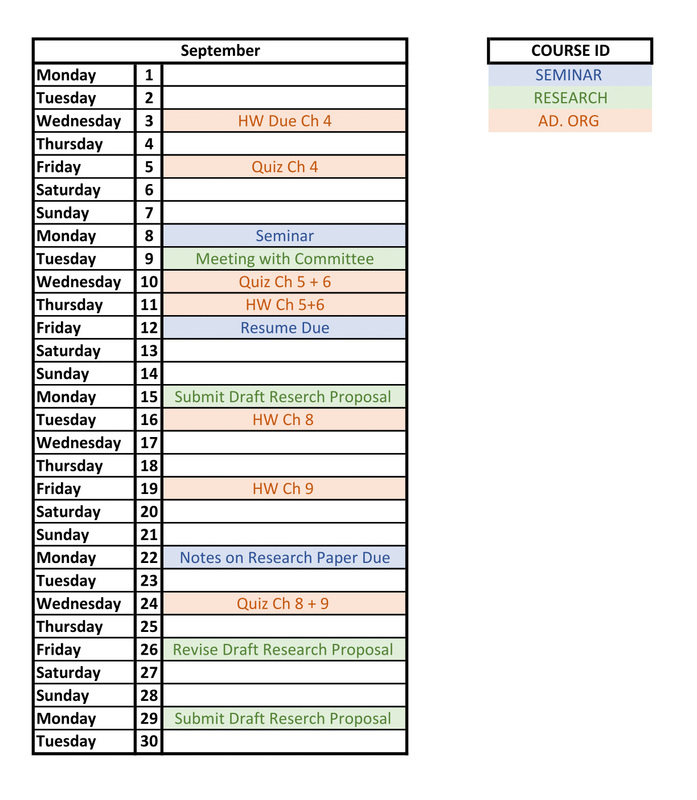 While I may not have the "due dates" like I used to, I still believe that using some 'cheat-sheet' for essential dates is a must need for anyone in school. The start of the year (or semester) is filled with all the joy of being one step closer to being done, a new class that you are looking forward to and of course the class syllabus. Something that used to be considered an easy first day becuase all of the professors would generally go over what was in store for the class, but is often disregarded after that moment. 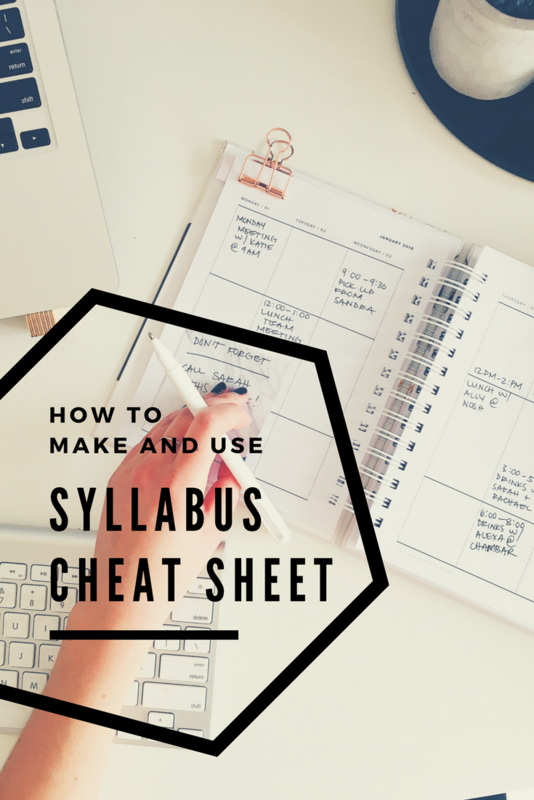 Sure student may go through and highlight the importannt dates, file it away in the apporpriate binder (folder), but I have firmly believed that the syllabus should be something much more than an easy first day of class. What is in generally in each syllabus? The basics such as the professors office, email, course number, honor code, and grading policy of the class. The critical thing that we need to focus on is the course outline filled with all the IMPORTANT DATES. Highlight anytime there is an assignment due, a quiz or class test, or any other things that require more preparation than just a day. Anything that requires more than one day to plan for and complete. After collecting all of your syllabus, for me this always took at least two days, as I had class on an M/W/F and Tu/Th, sit down and prepare to plan out your semester for success, or at least have an idea of how the semester should look. For the paper version: I go through and prefer to do things on a monthly basis with each month getting its piece of paper. Each class gets its color with the key dates being highlighted. Let's say that I know I have 'other' meetings going on as well; I will add those to my sheet just so that I can have them on the overall view of the month, as well as in my calendar. Each months 'cheat sheet' is made using the same color-coding and abbreviations from the earlier versions. This helps to keep everything the same allowing you an easy to glance out an overview of your month. Make a copy of the sheet - I recently started making them in Excel allowing me to print off multiple copies along with them staying organized. Hang the 'extra' sheets wherever you may do work around your room/apartment. Each week check to see what you have going on (preferably the weekend before) this way nothing should come up as a surprise! UPDATE THE SHEETS - nothing is more annoying than trying to be organized and having a class assignment pushed or a date change from what you were expecting! Like I said I recently started using Excel to make my sheets - my handwriting is terrible plus it's easy to change things around. More importantly, I can print off 5 or so copies to keep with me or hang around my flat, so I don't miss anything! Do you have any advice on how you keep up with all of your classes/assignments/meetings? I am back finally. I am terrible at getting on a schedule with all of the road trips that I have been on. Lucky me though today I head back to school and am back to writing, research and prepping for the start of the semester! Well, this past week I headed Connecticut for my little brothers Navy Sub School Graduation. There will be a post showing the graduation and the sub museum in Groton, Connecticut! 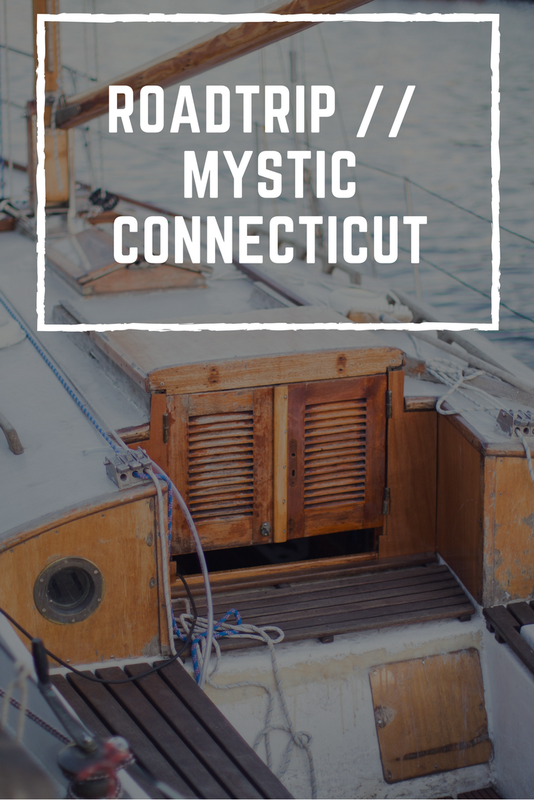 First I wanted to share the fantastic seaside town of Mystic Connecticut! 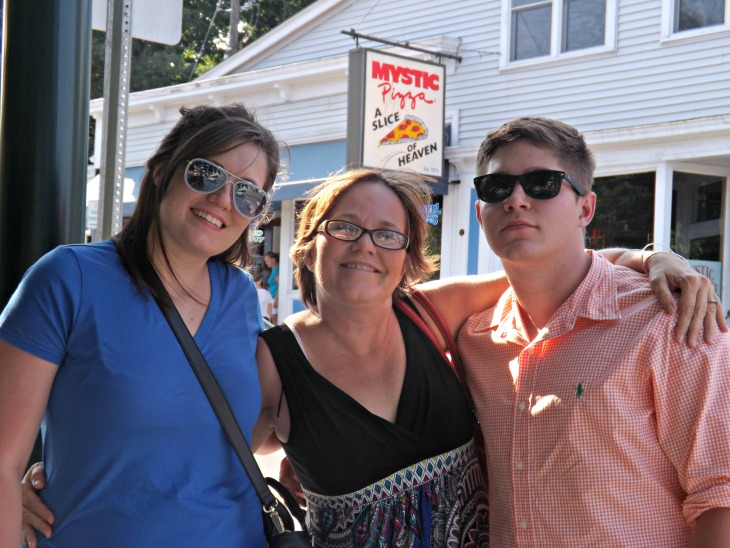 It is home to Mystic Pizza the pizza shop that inspired the film Mystic Pizza with Julia Roberts and Matt Damon. Some amazing ice cream shops, a charming drawbridge that you can sit by and watch the boat pass under and also some of the best seafood I have ever eaten! So hope you enjoy all the pictures and I am happy to be back blogging!!!! 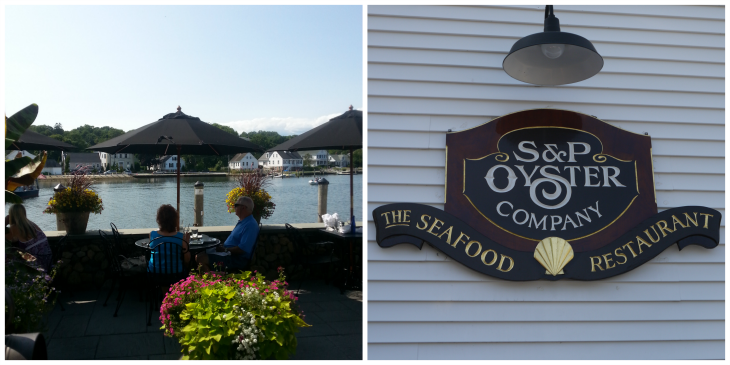 Dinner with a view and the place to go in Mystic! Food at The S&P Oyster Company! 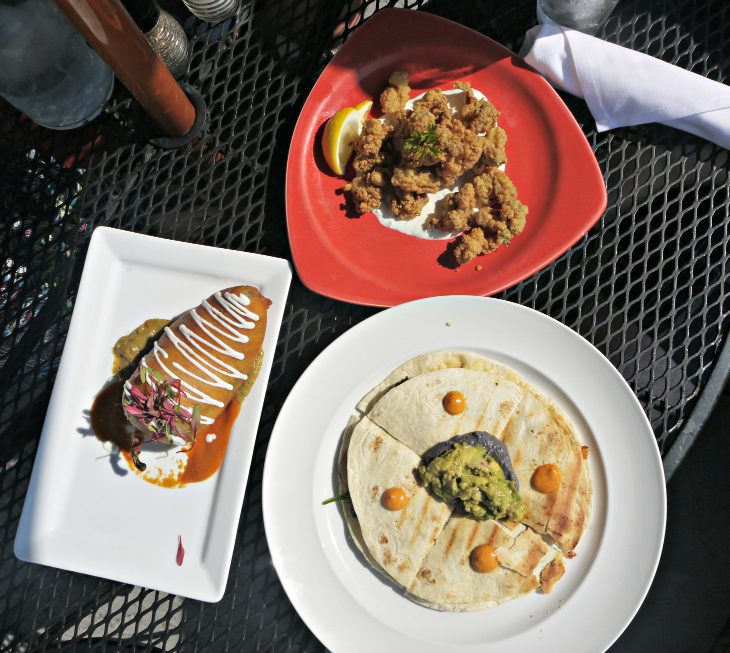 (L-R) Stuffed Poblano Pepper with crab, shrimp, cheese and some other yumminess. Fried oysters. Veggie Quesadilla. We didn't eat at Mystic Pizza, but this photo proves we're close!!! 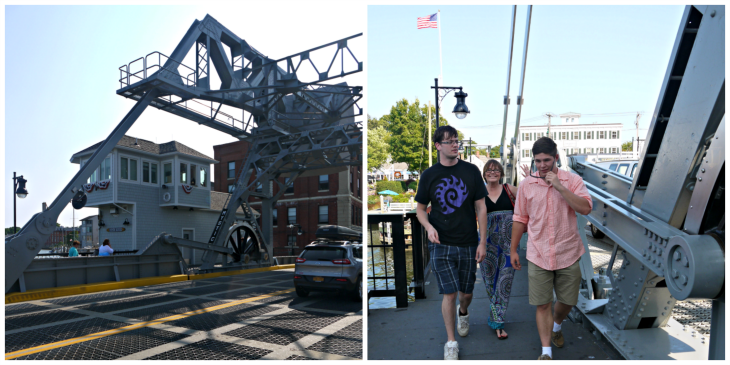 The Drawbridge and my mom bombing a photo, which was her thing this trip! Shopping and art around the town! This whale was at the local bookstore! Note to self - Having your brother and BF take pictures of you tends not to work well! 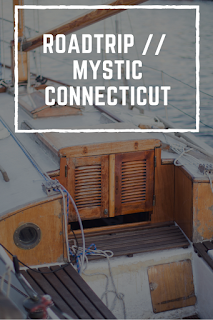 Well there they are Mystic Connecticut told through photos! I must say I loved this town and wish I could live there in a houseboat!!!! Who has seen Mystic Pizza? My mom continually told me to watch it (I still haven't seen it) and yet she said it was a famous movie. 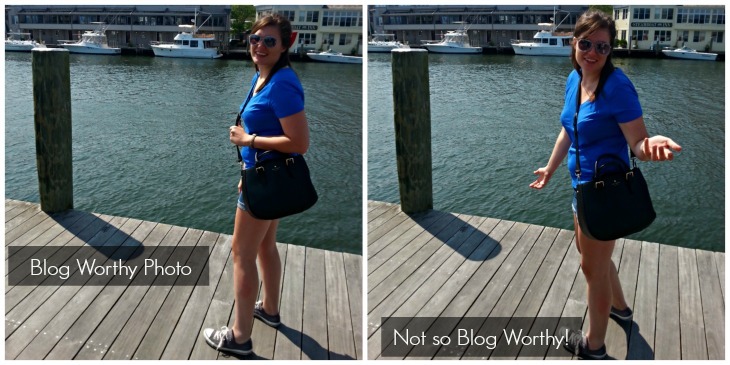 Blog design by Gina Alyse. Powered by Blogger. What to keep from college? © ChemGradBoom • Theme by Maira G.